Are you supposed to plan an event, but are not sure where to get started? We've all been there, so relax- we have you covered! Check out our party planning guide and let the good times roll! Clean house so that the day before only spot cleaning will be needed. Events take careful planning and execution to run smoothly. 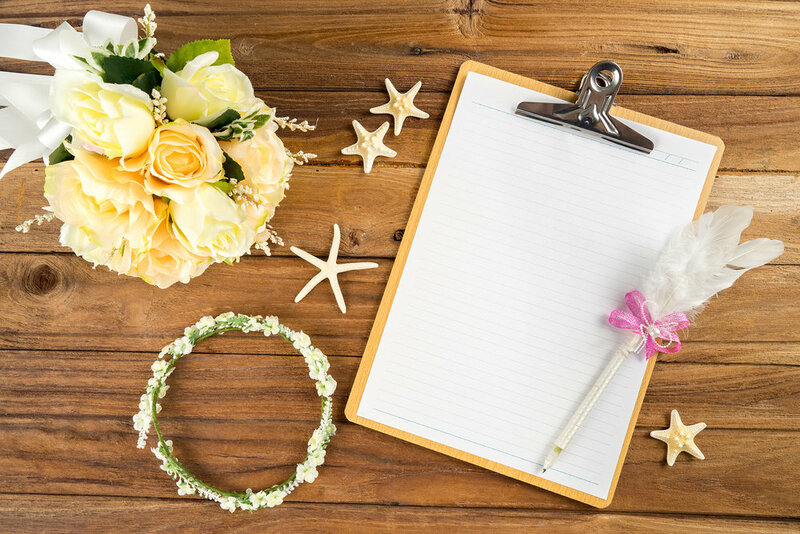 Depending on the type of event, there may be more things that you'll want to add, but this list will lay the foundation for successfully planning your upcoming events! Plan Your Event with CPG Event Rentals!